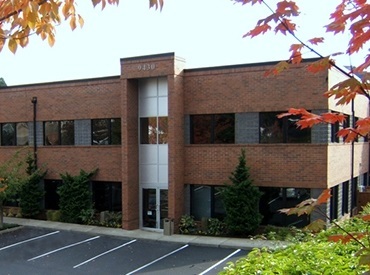 Cascadia CPA PC is a CPA & Consulting firm located in Tigard, Oregon. 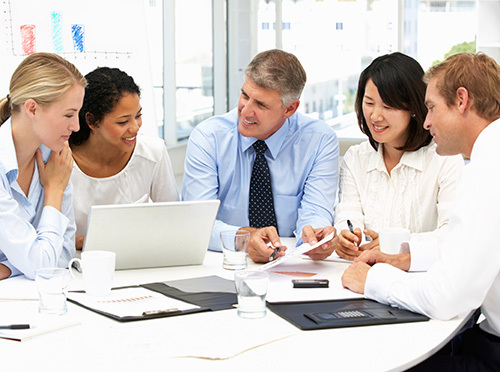 Over 30 years combined experiences of the firm's personnel, the firm currently serves clients in Oregon, California, Virginia, and Texas. The firm also has significant experiences handling Asian businesses and real estate investments in the US. 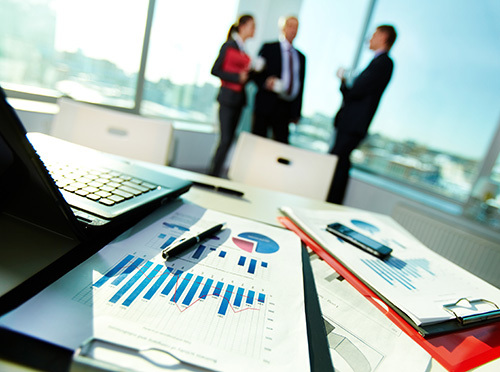 The firm tries to understand clients' business and goals, analyzes the critical path for success and assists clients to achieve their goals. We grow by helping your business prosper. We encourage you to explore our site and learn more about the services we provide. Should you have any questions or would like more information on our firm, please feel free to email us or call us at. We look forward to hearing from you.